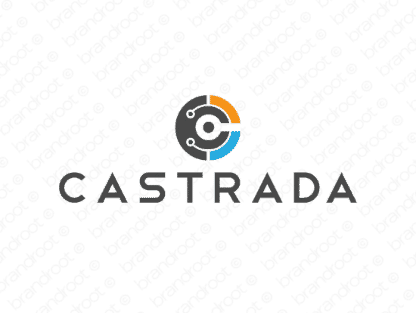 Brand castrada is for sale on Brandroot.com! A stylish Italian-inflected name that suggests urban sophistication and streetwise style. Castrada is an elegant and confident name with diverse possibilities for online and tech brands, software companies or multimedia and music studios. You will have full ownership and rights to Castrada.com. One of our professional Brandroot representatives will contact you and walk you through the entire transfer process.